Wolf vs Viking Gas Range – Which is Better? When it comes to high-end luxury appliances, the debate on Wolf vs Viking gas range is a perpetual topic. The reality is that both appliance brands are top notch and leaders in the appliance industry. Nevertheless, we’ll decipher some pros and cons to help you navigate what details you feel are best suited to your own personal needs and preferences. 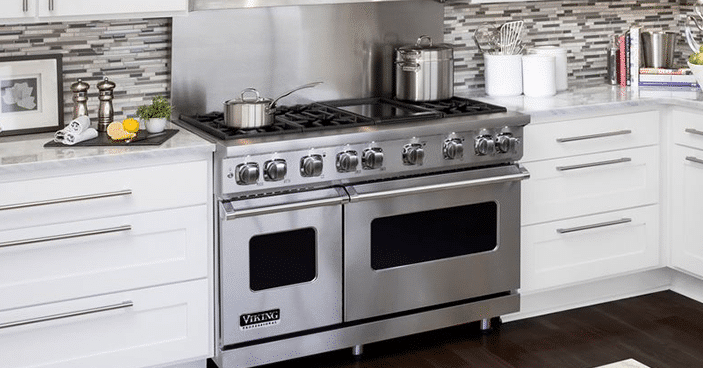 Which is Better – Wolf vs Viking Gas Range? Take a look at the similarities and differences between Wolf vs Viking Gas Range to determine which oven is best for your kitchen. Comparing a Wolf vs Viking gas range highlights similarities, but there are also striking differences. Are Wolf ranges better than Viking? That depends on what you’re looking for. As producers of only refrigeration and cookware products, if you’re looking to design your entire kitchen with all the same brand, you may be limited. Wolf certainly challenges Viking to remain competitive – but Viking ranges still have a devoted fan club. So which gas range is better – Wolf or Viking? Well, that’s up to you to decide. 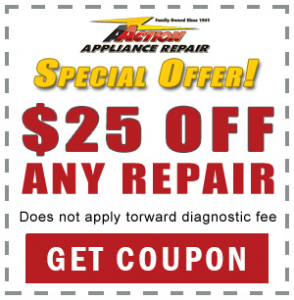 Whomever you deem the winner of the Wolf vs Viking gas range contest, rest assured knowing that here at Action Appliance Repair we specialize in the service and repair of your luxury appliance.